conducting health outreach and facilitating community organizing and advocacy. 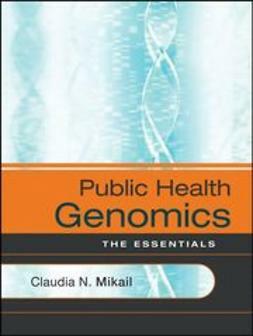 "This book is the first of its kind: a manual of core competencies and curricula for training community health workers. 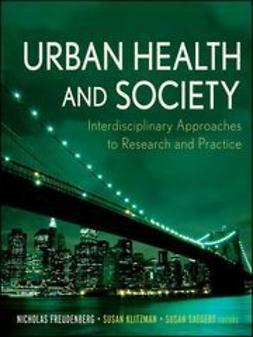 rich or poor, in which it is imperative to reduce health disparities and promote genuine health and well-being." Paul E. Farmer, MD., PhD, Maude and Lillian Presley Professor of Social Medicine in the Department of Global Health and Social Medicine at Harvard Medical School; founding director, Partners In Health. 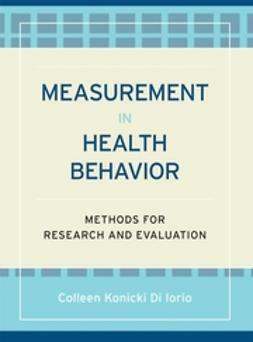 "This book is based on the contributions of experienced CHWs and advocates of the field. 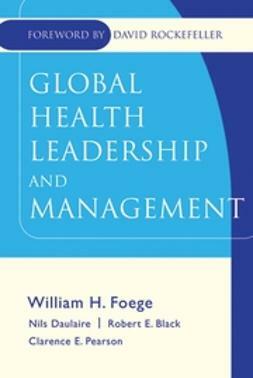 I am confident that it will serve as an inspiration for many CHW training programs." Yvonne Lacey, CHW, former coordinator, Black Infant Health Program, City of Berkeley Health Department; former chair, CHW Special Interest Group for the APHA. "This book masterfully integrates the knowledge, skills, and abilities required of a CHW through storytelling and real life case examples. This simple and elegant approach brings to life the intricacies of the work and espouses the spirit of the role that is so critical to eliminating disparitiesa true model educational approach to emulate." 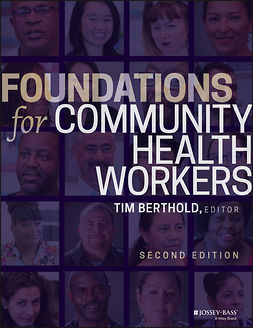 "Finally, we have a competency-based textbook for community health worker educationwell informed by seasoned CHWs themselves as well as expert contributors."